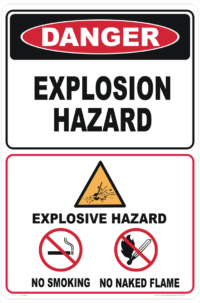 Ethanol Storage Panel - Ethanol EIP - National Safety Signs - Australian. 800mm x 400mm Panel. 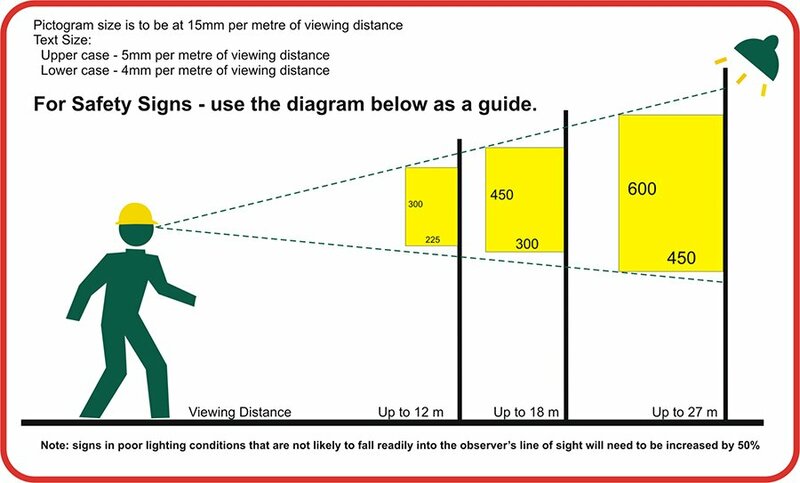 Click on reflective if needed. Recommend you add protective laminate to your order for this sign. 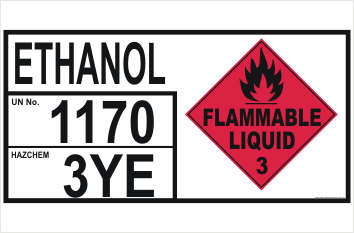 Check online for Dangerous Goods panels and all Emergency Information Panels.